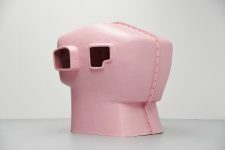 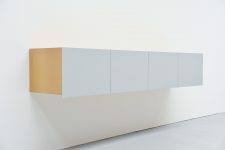 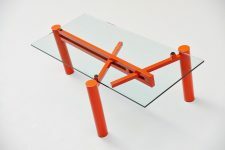 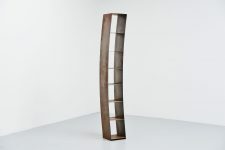 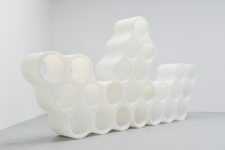 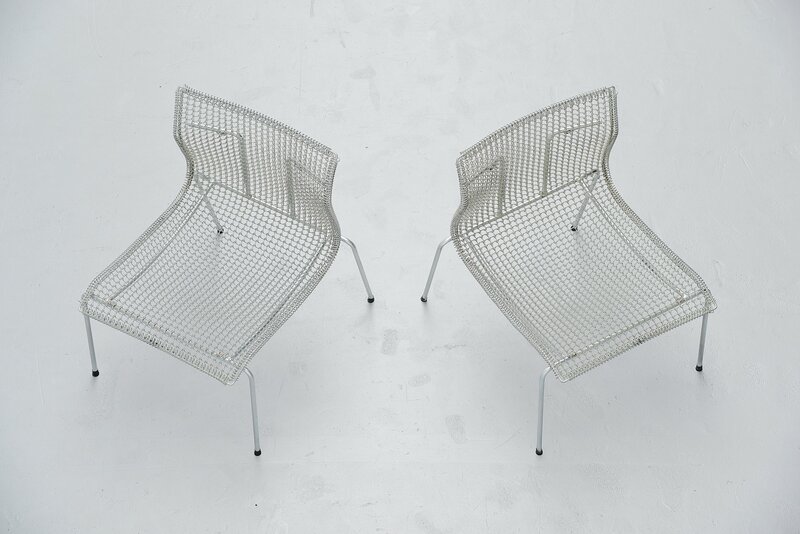 Nice pair of timeless easy chairs designed by Niall O'Flynn for 't Spectrum in 1997. 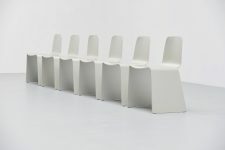 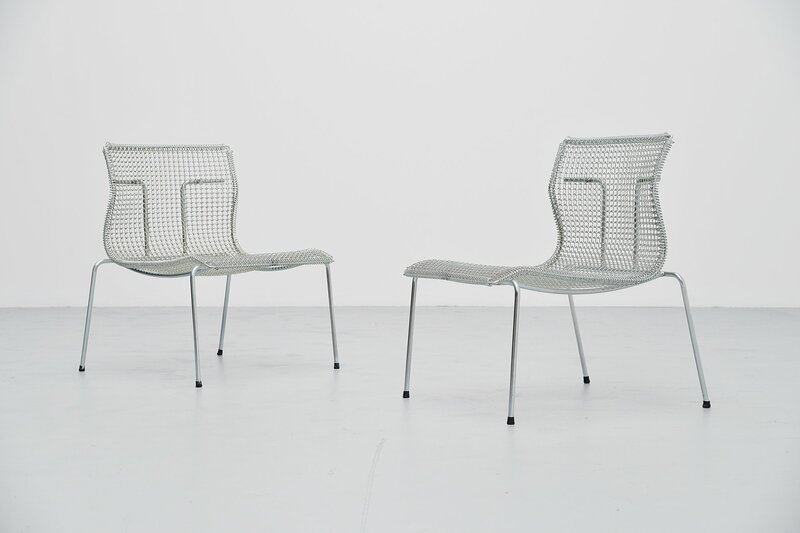 These chairs were in production for only 4 years. 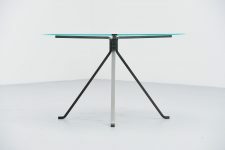 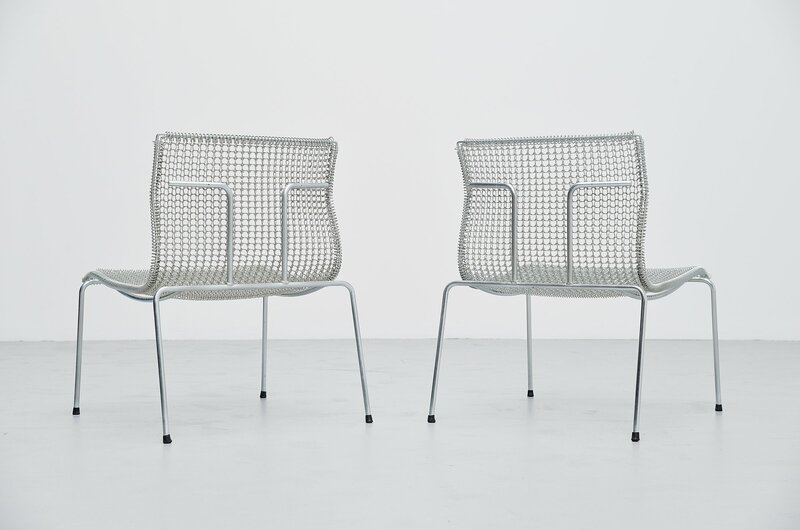 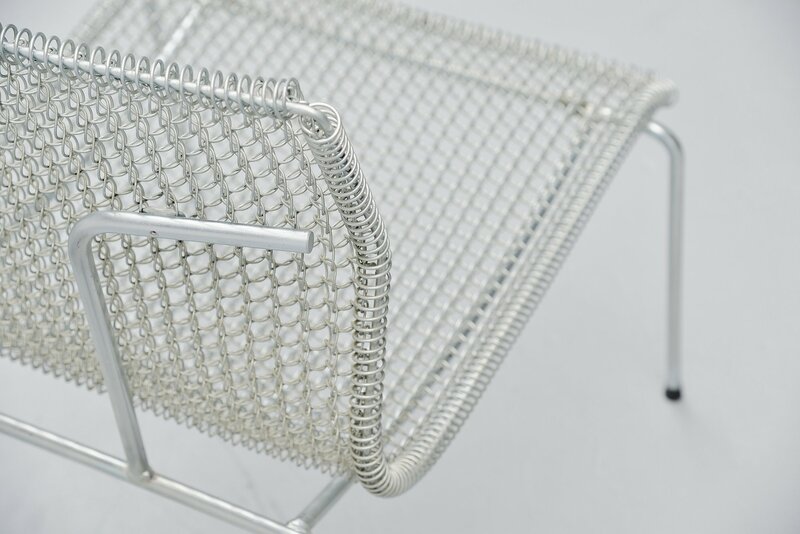 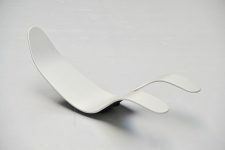 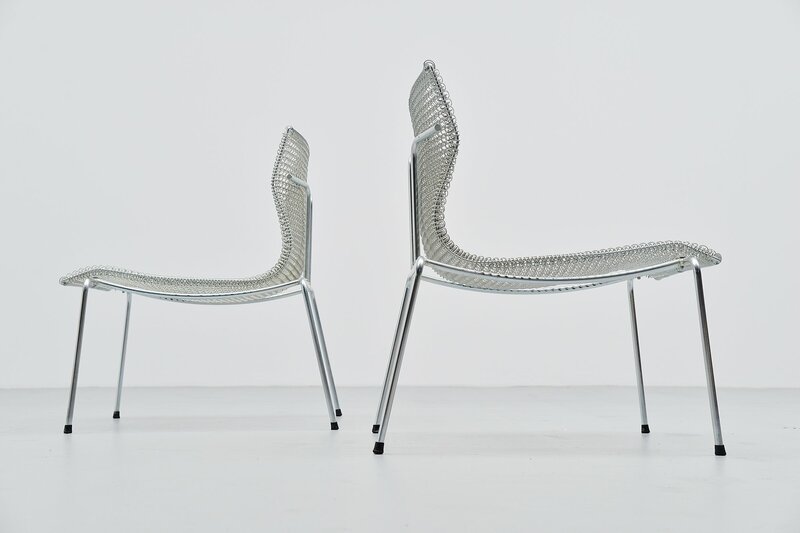 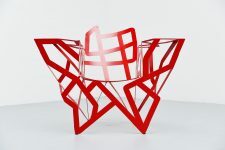 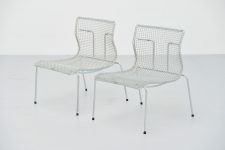 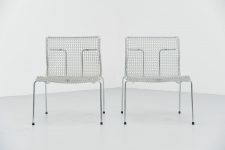 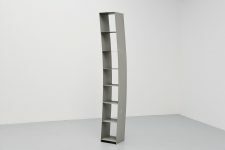 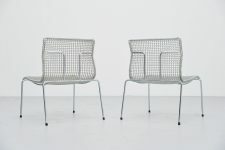 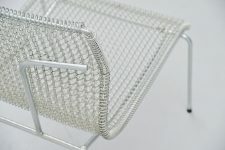 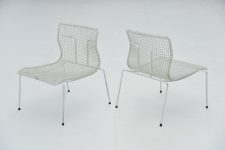 Fantastic shaped chairs, made of galvanized metal. 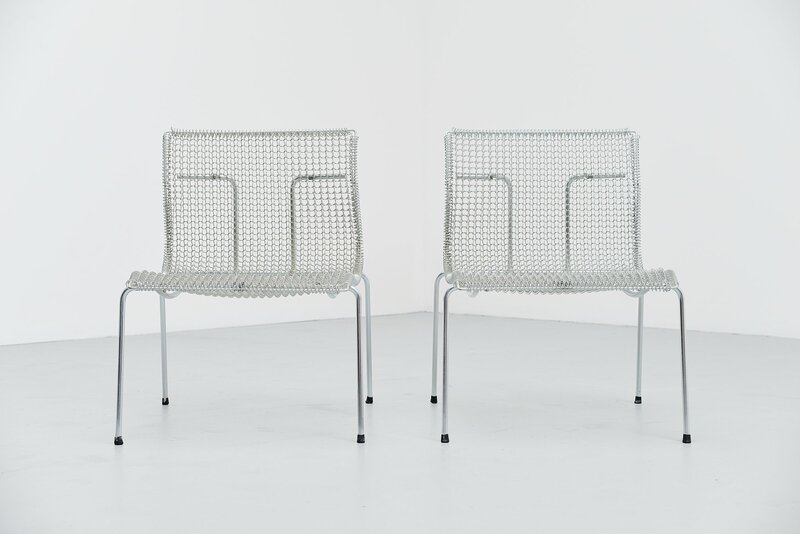 The chairs do not look really comfortable but they surprisingly are. 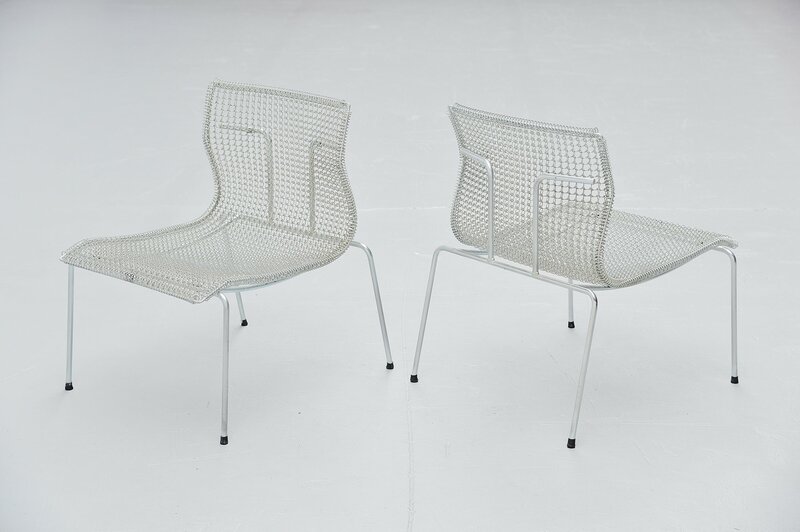 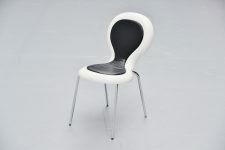 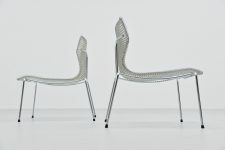 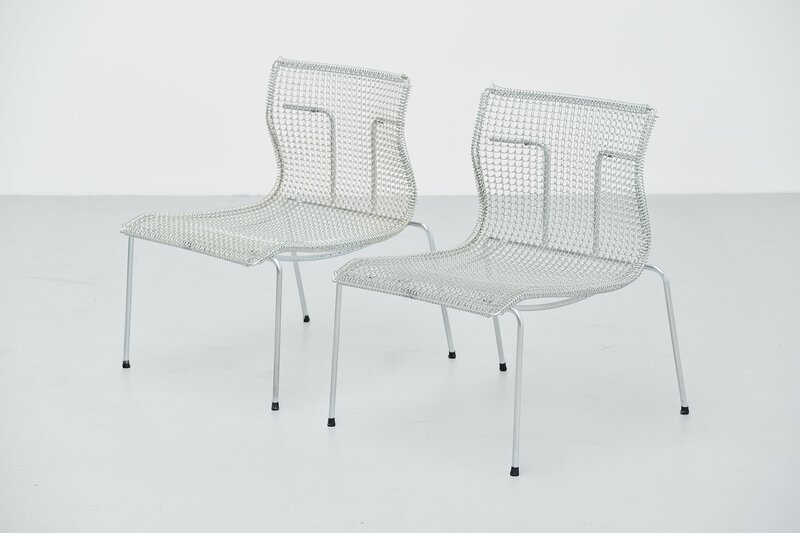 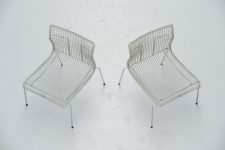 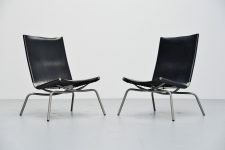 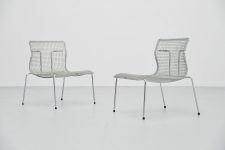 Nice pair of chairs that would work in any modern home or interior because of their neutral and transparent look.